The Christian Scholars Directory is directory of Christian Scholars with an online presence. You can read my Introductory post and more on my methodology here for background to the project. 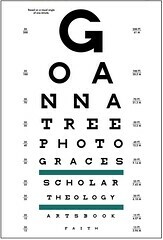 The Christian Scholars Directory does not replicate the work of Biblioblogs, NT Gateway, or student biblioblogs as this directory will contain links to scholarblogs of those who are not biblical scholars but are Christian Scholars who may or may not fit within the purview of those blog lists. 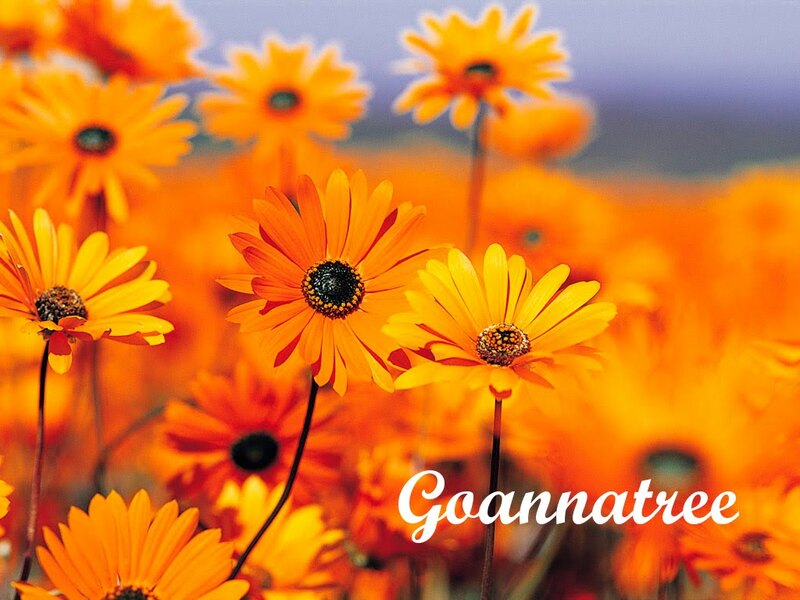 For example, Goannatree hasn’t been included in Top50 Biblioblogs but has been included in the 300 list and the student biblioblogs. This Directory is organised alphabetically (with some additional categories) and posts with additional material are posted approximately once a month. I update and edit posts to reflect suggestions. 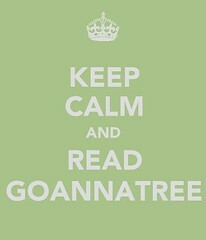 Suggestions for inclusion or corrections can be sent to goannatree@gmail.com. *I am not seeking to be the arbiter of who is or is not Christian, by apparent I mean they say so….this isn’t an exact Science, and i am open to comments and suggestions. You can certainly see your enthusiasm in the articles you write. The world hopes for even more passionate writers such as you who aren’t afraid to say how they believe. Always go after your heart.